Android smartphones are found almost everywhere, and they range from low to high end smartphones. All of them will slow down with time; this is why it’s important to maintain your smartphone’s smoothness by following these simple steps . These technique is avalible for rooted and non-rooted users..
Search the Play Store for useful applications. 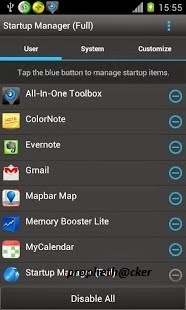 Startup Manager allows you to stop number of applications from starting up automatically when the phone boots up. Never should your phone or tablet become slower and battery hungrier after lots of apps installed. With Greenify, they can run almost as smooth and lasting as the first day you had it! Greenify help you identify and put the bad behaving apps into hibernation when you are not using them, stop them from battery leeching, memory hogging and stealthy running, in an unique way! They could do nothing without your explicit launch, while still have full functionality when running in foreground. Like what iOS apps act! ROOT is required. If you are experiencing hibernation issue, this may be caused by your root management app (e.g. “SuperUser”), please try installing “SuperSU” instead. Clean master is the most important app that must install in every phone . 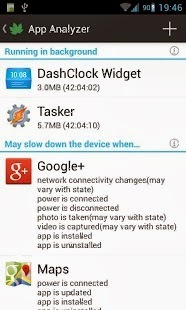 ★ Memory Boost/Task Killer – Boosting apps and games speed is much easier with Clean Master. You need to be sure what you want with your device – performance or appearance. Both never walk hand in hand, not if your phone isn’t high end. If you are looking for a superior performance, you should disable all the Live wallpapers (if at all you are using them) and the screen animation that gives fading effect to your menus and unlock animation. Last but not the least, always try to keep your home screen clean. Widgets are not a fancy item. They are there to solve a specific purpose. Thus use only what you require and reduce the number of home screen panels that contain icons and widgets. Resetting erases everything and brings your phone back to its original, “as new” condition. This is a temporary option, because as you use your phone again, it will lag as it used to do. Back up your contacts, memos, and any important information (such as saved passwords in browser) before doing this step. Check the internal memory space. A low internal memory might be the reason behind any severe lag that your phone is experiencing. Move your media (pictures, mp3 files, videos, and so forth) to the external memory, usually an SD card. Some low-end and mid-range smartphones might already have low internal memories, in which case, moving your files to the SD card won’t help that much. Overclocking your phone’s processor. This will ultimately speed up your phone, but will eat up more battery juice than before. Download a backup application, such as Titanium Backup to back up the application before deleting it (in case you wanted to restore it later). 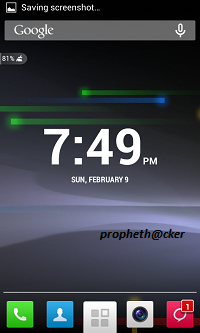 Be careful not to delete any system application, like the launcher or the status bar. Rooting also gives you access to more advanced applications, like root call blockers, normal and notification ads blockers and root memory managers. 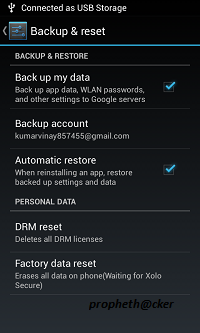 The root memory manager is usually better than the auto task killer application. NoBloat Free ( ROOT REQUIRED). 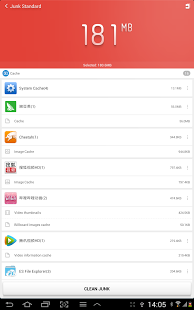 NoBloat lets you delete unwanted apps that come pre-installed with your phone. Simply select the bloatware that you want to get rid of and click delete. NoBloat can automatically place backups on your external storage which you can restore at any time. Use Custom ROMs and Keep them Updated.